Workplace wellness is nothing new. But the expression of it is becoming more pronounced and sprouting new collaborations. 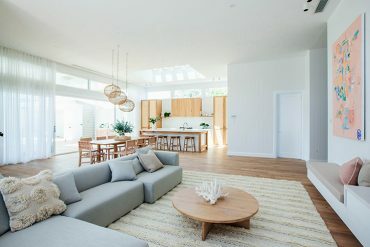 Once such partnership is between Australian furniture, design and lifestyle brand Koskela and major bank Westpac. 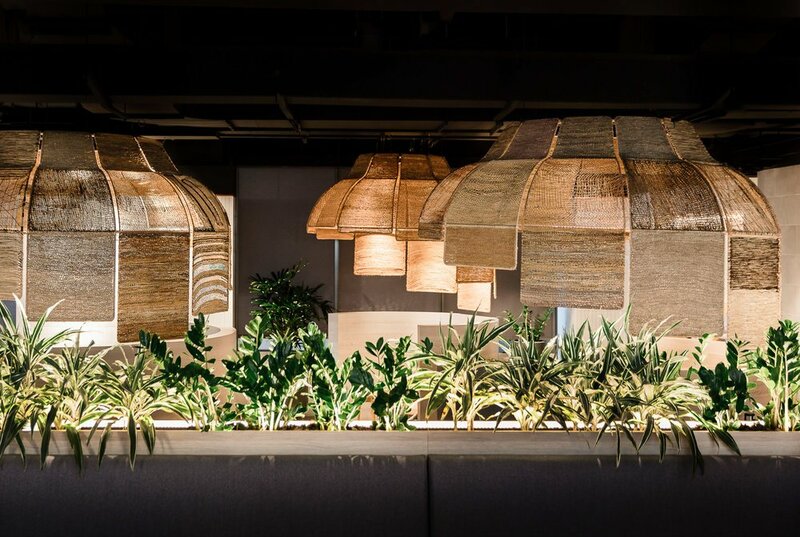 On the community hub floor of Westpac’s recently refurbished Kent Street headquarters in Sydney is a unique Indigenous art installation that took many hands and minds to bring together. 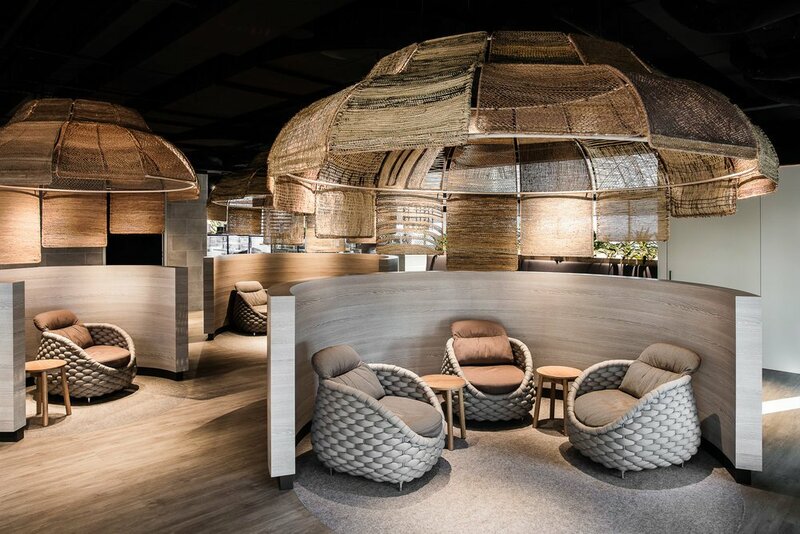 Enter the Kent Street Sydney branch and you won’t be able to miss three immense woven structures known as Reflection Pods – the largest spanning more than three metres. 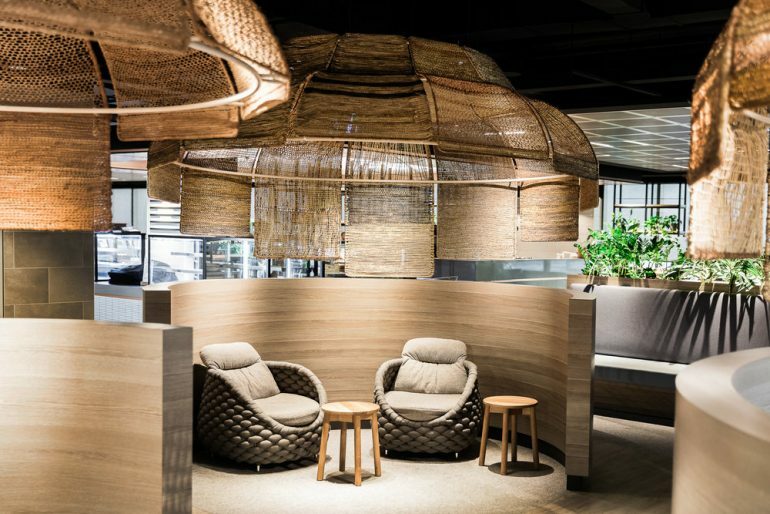 Each is suspended over an alcove, creating quiet sanctuaries within a bustling workplace. The concept and design of the Reflection Pods were developed by Lucy Simpson, a proud Yuwaalaraay woman and the Director of Gaawaa Miyay Designs. They are based on the local Sydney language word Dyalgala, which means to hold or embrace. 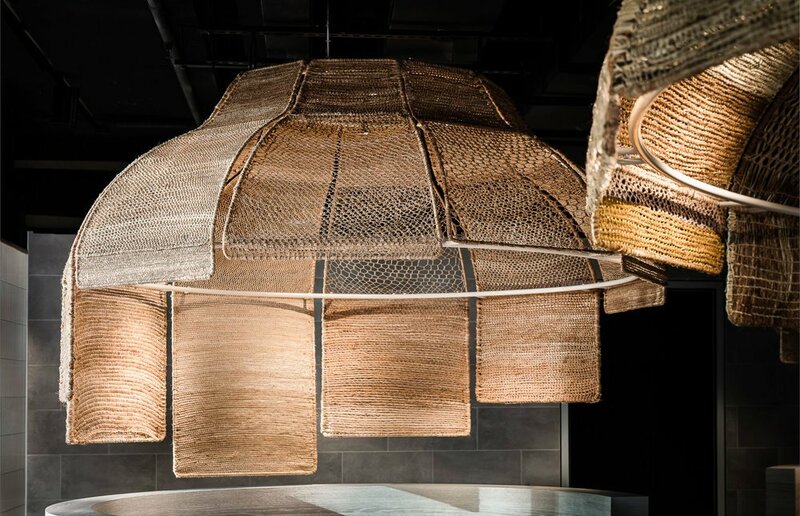 Koskela started working with the Yolngu weavers from Elcho Island Arts in 2009 to develop a series of pendants lights known as Yuta Badayala. 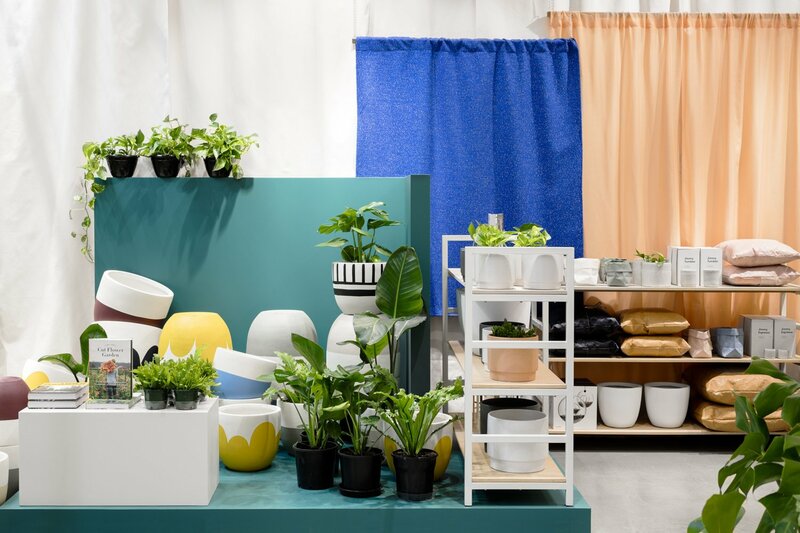 The success of this collaboration cemented Koskela’s commitment to working with Australian Indigenous communities and has led to several more collaborations with Indigenous owned and run art centres throughout Australia. Koskela even allocate 1 percent of profits towards developing these social enterprise projects, and part of this fund was put towards the Reflection Pods. Some of us are family and some Yolngu (people) we didn’t know, some of us have been weaving for a long time and a few are just starting to learn, we are from different clans and live in different camps but all of us are working together. It is incredibly hard to keep a continual rhythm unless there are many hands helping to harvest the plants, to drive the boat, to make the fire, to strip the leaves, to dig up and peel the roots, to add the colour, to soak the leaves, to stir the pot, to dry the fibres and repeat. 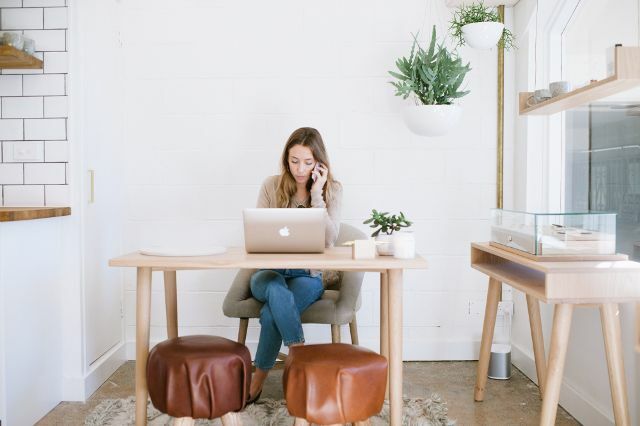 Perhaps you could “accidentally” email your boss the link 😉 I hear you about plain white walls – not the least bit inspiring! !